Prior to settlement by the pioneers at the end of the 19th century, wildfires were relatively common throughout the mountains of Utah. Wildfires were a result of natural disturbance, such as lightning strikes, but many were purposely set by Native Americans. 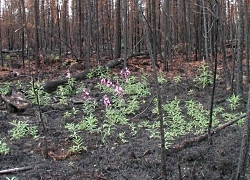 Wildfires restarted the cycle of forest succession and also created a mosaic of plant communities across the landscape. Although Utah’s changing climate has had a major influence, human factors have considerably altered the natural fire regime over the past 150 years. Fire frequency slowly declined prior to settlement by the pioneers due to a period of global cooling; however, fire activity increased considerably to its highest point during the settlement period between 1856 and 1909. This increase was linked to the dramatic growth in human population and activity, which lead to increased surface fuel from extensive timber harvesting, and inevitably to more ignition sources for more frequent fires. Between 1910 and 1990, there was a dramatic decline in wildfires throughout Utah, despite the gradual increase in global temperatures. 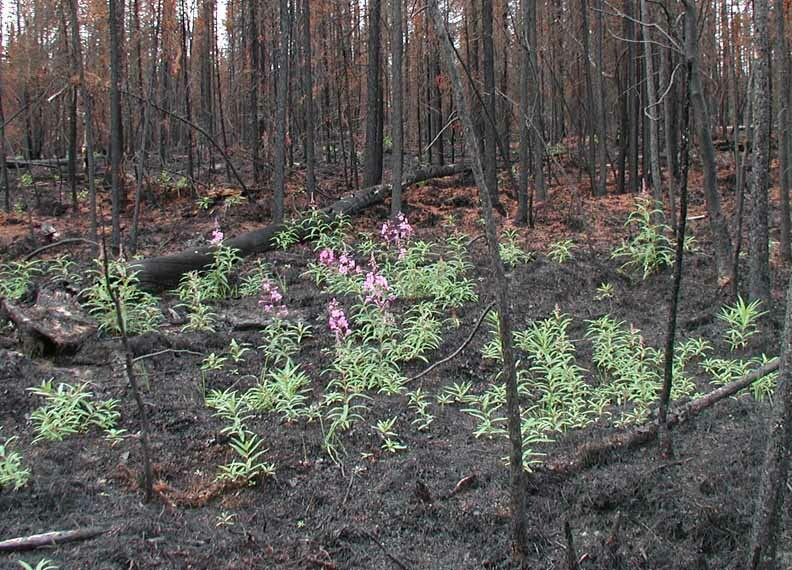 This was due to intensive livestock grazing, habitat fragmentation as a result of development, agricultural expansion, and effective fire suppression. As a result, shade-intolerant trees that relied on fire for regeneration, such as aspen and lodgepole pine, were often replaced by long-lived, shade-tolerant trees, such as spruce and fir. In general, this resulted in a gradual decline in diversity of plant communities. As a result, more homogenous forests that are densely populated with trees and accumulated fuels are more susceptible to intense fires that burn hotter and are more difficult to control. 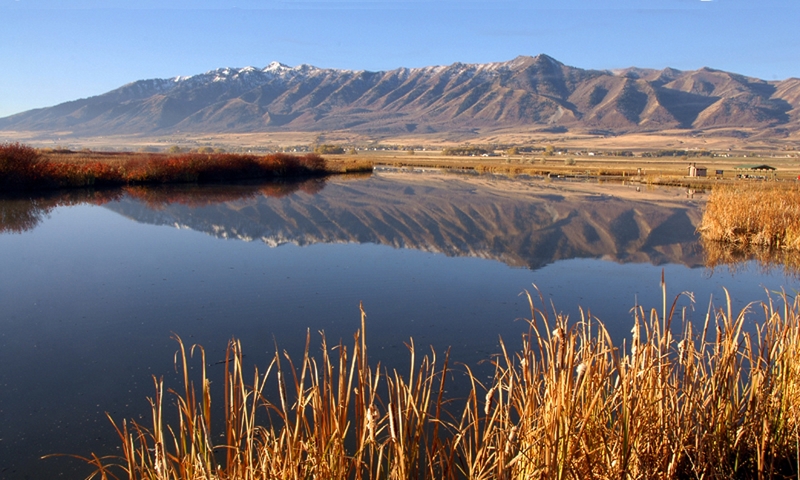 In 2007, Utah had a record-setting fire season that burned over 629,000 acres, including the 363,000-acre Milford Flat Fire. We’re halfway through the fire season this year, and approximately 400,000 acres have burned in Utah, costing over $47,000,000 to control. Additionally, wildfires that have burned about three-quarters of the acreage this year were classified as large in size. 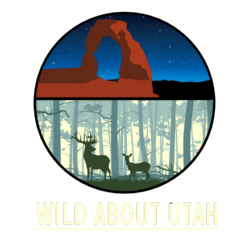 It seems that increased temperatures, decreased snowpack, and a century of land use and management has resulted in a dangerous wildfire situation in Utah and much of the West. It will take some creative management strategies, such as sustainable timber harvesting or prescribed fires, to tackle this ongoing issue if we want to limit the risk and cost of larger and more frequent wildfires.